A career as a writer involves much more than the act of writing itself. 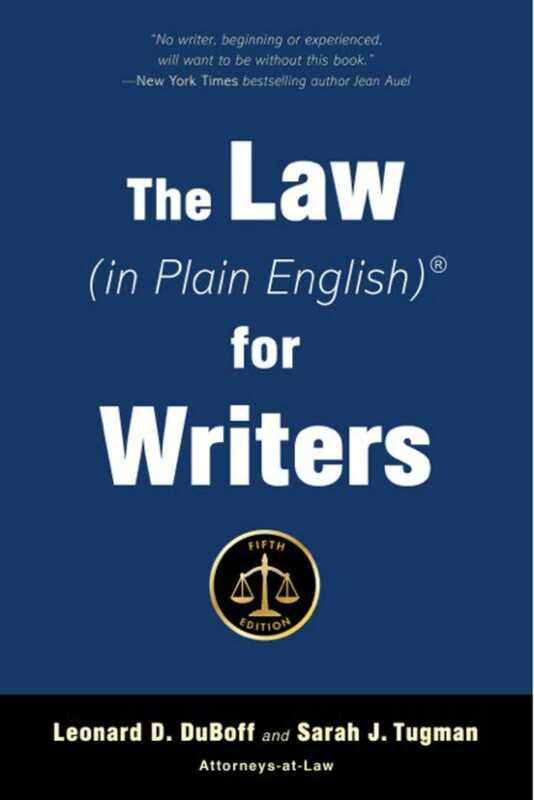 In The Law (in Plain English) for Writers, Fifth Edition, Leonard DuBoff and Sarah Tugman proffer invaluable advice for the myriad legal and business facets of being a writer. Readers will discover how to succeed in every area affecting a writer's livelihood, such as submissions, dealing with agents, taxes, permissions, royalties, alternatives to mainstream publishers, copyright, book and magazine contracts, and how to prevent disputes. For writers of all levels, this comprehensive resource is the key to turning a writing career into a sustainable livelihood.